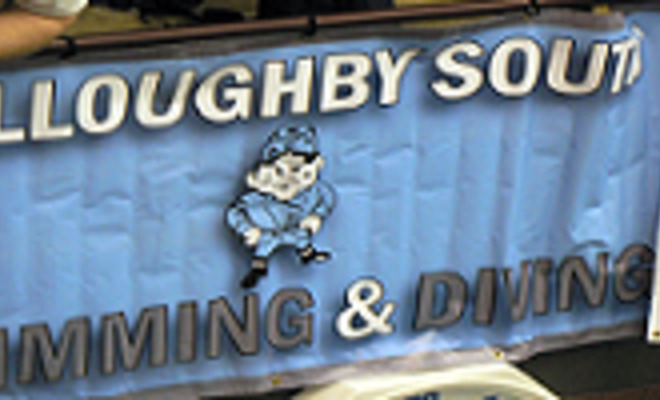 Welcome to the web page Willoughby South Swimming & Diving teams. The 2012-13 is about to begin under new Head Coach Matt Starkey. Pre Season conditioning will begin in the coming weeks. All interested swimmers should contact the athletic office for further information. We encourage you to follow the athletic department on Twitter @southathletics.